"Our mission is to provide exceptional customer service while exceeding expectations, and, more importantly, it's about building lifelong relationships with the people we serve." 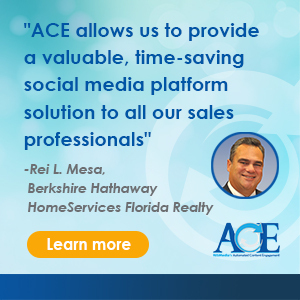 An established name in the luxury markets of South Florida, Manny Gutierrez, broker/owner of Prime Real Estate, has consistently zoned in on the client, making it his goal to use his knowledge and expertise to truly enrich the consumer experience. 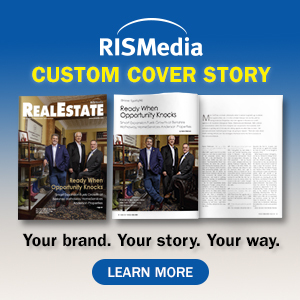 His role in his firm's explosive growth, with a goal of closing $1 million in transactions per week, makes him a notable figure in the real estate community. Additionally, his achievements in the accelerated and auction markets, make him a stand-out and consummate real estate professional. 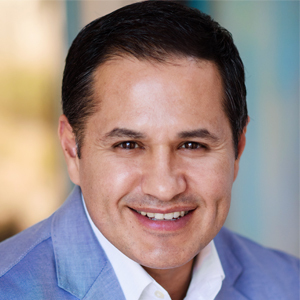 Gutierrez's past as a former marine, serving as a Promotional Board Liaison at the Naval Annex and the Pentagon, has played an influential role in his career, specifically in creating and nurturing significant client relationships that have led to his impressive reputation as a leader and influencer within the community and within real estate as a whole.